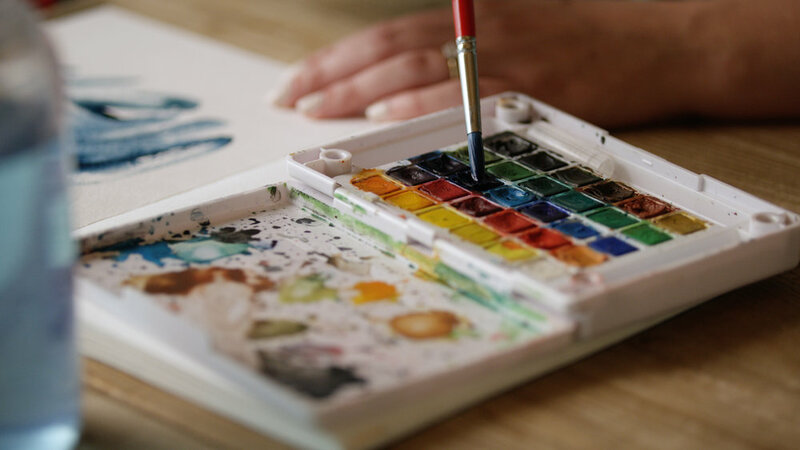 Are you looking to learn a new skill to explore your creativity? Slow down and stop life from moving too fast? Catalog your travels in a meaningful way? Make the most of that small window of time you get to yourself? We are proud to introduce to you: the Art Journal Kit! 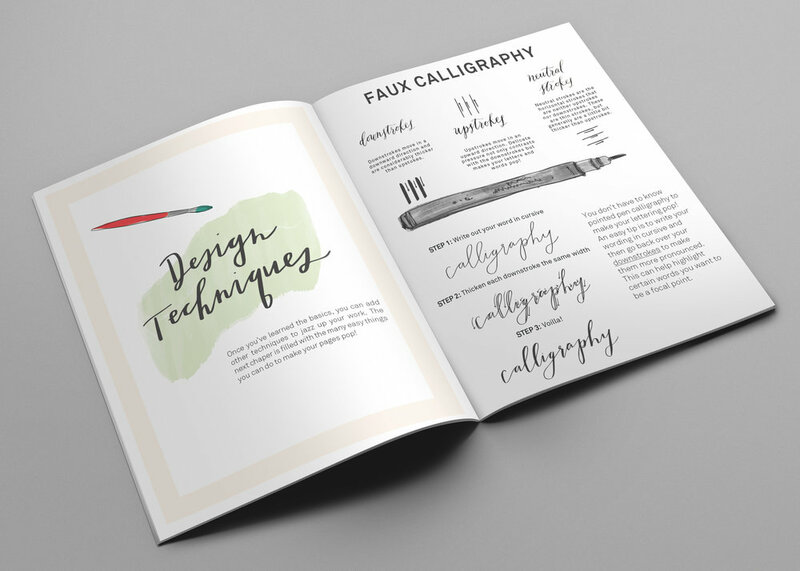 Think of it like a workshop-in-a-box designed to give you all the instructions and high-quality supplies you need to develop the practice of art journaling. One of the most difficult parts for students just starting out is picking out supplies from the thousands of options - so I did it for you! I have spent years trying out different pens, paints, and paper, and have pulled together the best supplies out there for the kit so you don't have to worry about it. And an illustrated book packed with all the step-by-step guidance you need to art journal on your own! The book included in the kit—The Art Journal: Finding Inspiration in the Everyday— provides ideas on how to start art journaling, as well as subject prompts to help you if you’re stuck. Over the past three years, I have taught over 2,000 students creative skills like brush lettering, watercolor, and calligraphy. But my inbox has been packed full of past students begging me for more tools and practices they can use in their daily life. So that’s why I am excited to share something with all of you that has been an important part of my own creative journey: the Art Journal Kit! I first started art journaling on a vacation with my husband, and it has forever changed the way I travel and view the world. I had no previous professional experience drawing or sketching - just a few art lessons here and there. To be honest, I felt a little nervous allowing myself to draw and sketch at first. But as I gave myself the freedom to create without expectations, I found that I felt more happy and present where I was, paid more attention to the beautiful details of the world around me, and discovered a lot about myself. This practice has been such an important part of my own creative journey that I want to share it with everyone! For the past year, I have worked hard to put together an Art Journal Kit with the best supplies out there and top-notch instructions so you can learn to do this yourself. And now it is finally ready!